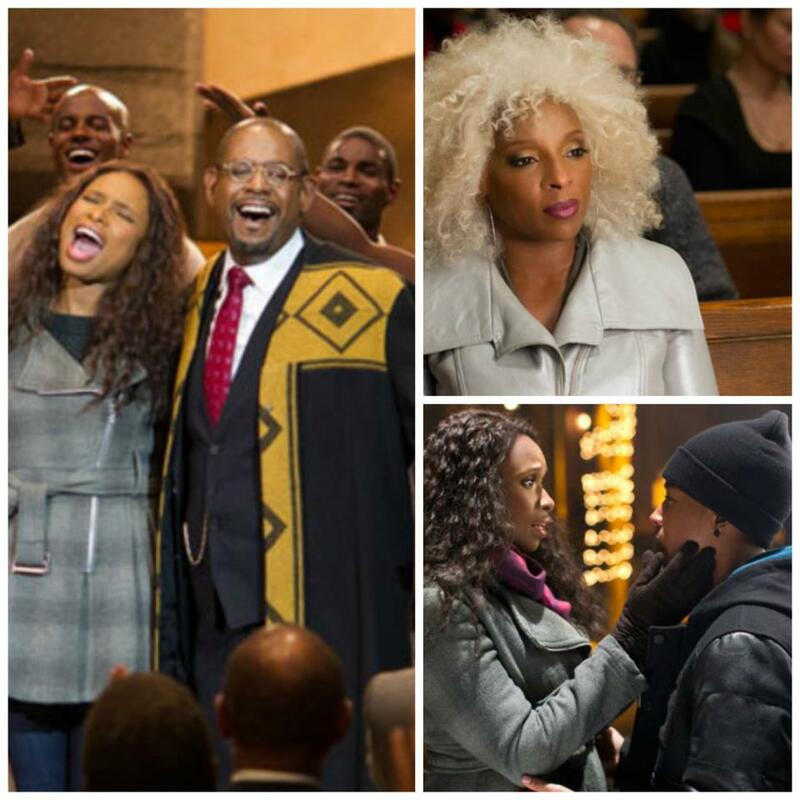 This holiday season, ‘Black Nativity’ starring Mary J. Blige, Jennifer Hudson & Forest Whitaker plans to put a modern twist on a timeless story. The movie is a modern take on Langston Hughes’ stage production of the same name. The buzz is – the film will join the ranks of classics like ‘It’s a Wonderful Life’ & ‘Miracle on 34th Street’ as a holiday tradition.